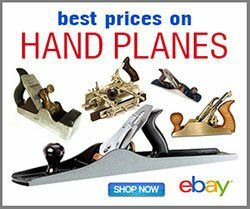 In this video tutorial Bill Anderson shows how to choose antique router planes when you’re hunting around at tool swaps, eBay, or flea markets. 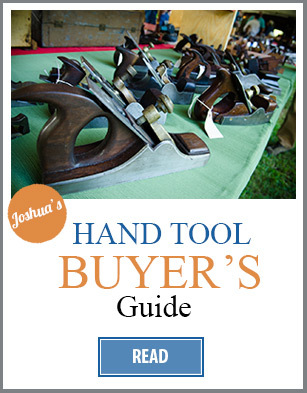 He also helps you understand the different types of router planes and features to look for. 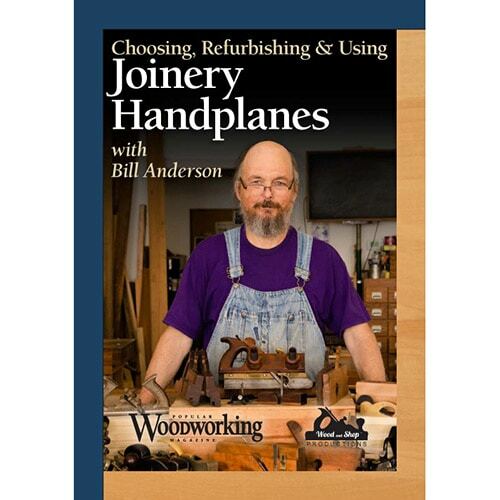 The full DVD, where Bill shows how to choose, refurbish, tune, and use all sorts of joinery planes can be purchased here. 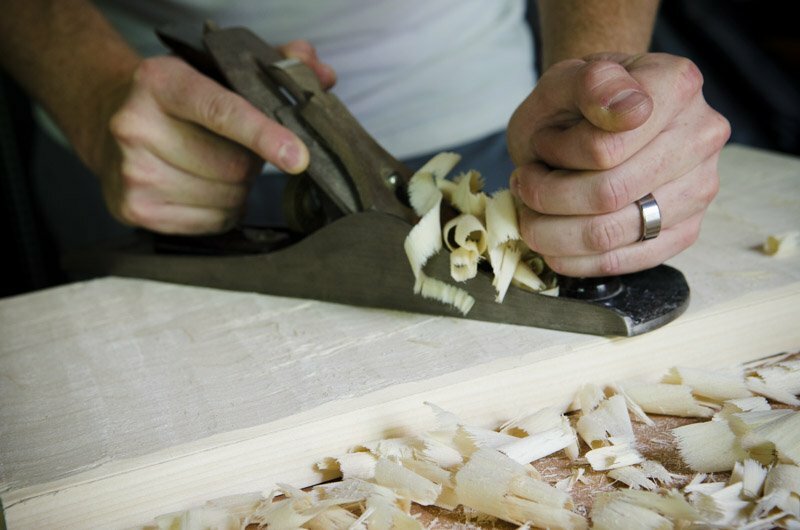 So what are router planes? Most of these router planes were shop-made tools. The bottom is flat so it can ride along the top of the wood, and the iron is adjusted to the desired depth by moving it up and down with your fingers. 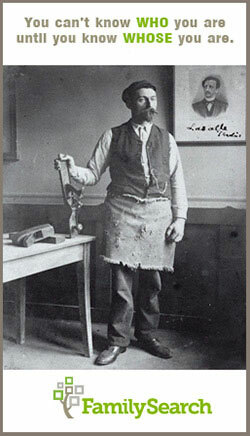 Tool manufactures started making mass-produced metal router planes in the 1800’s (to replace shop-made wooden router planes), which featured slick adjusting mechanisms, flat cast beds, and two wooden handles to help with control (like the lovely Stanley No. 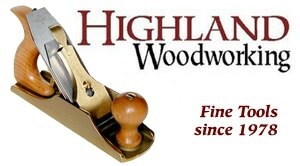 71 router plane pictured below). Some modern manufactures currently produce some really great router planes, based on the antique models. Right now I’m pretty in love with my Veritas router plane, especially since Veritas carries more cutters (like the spear cutter for corners), and the cutters are more affordable than Lie-Nielsen’s. But the Lie-Nielsen routers are also nice. These larger routers are great for hogging out and cleaning up dado joints and other larger joints, but have their limitations on smaller joints, like a hinge mortise. 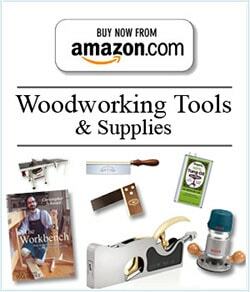 That’s where the next type of router plane comes in handy. Small router planes, like my teensy weensy Stanley No. 271, is fantastic for more intricate work, like when routing out the bottom of an inlay or when leveling out the bottom of a hinge mortise for a door or lid. 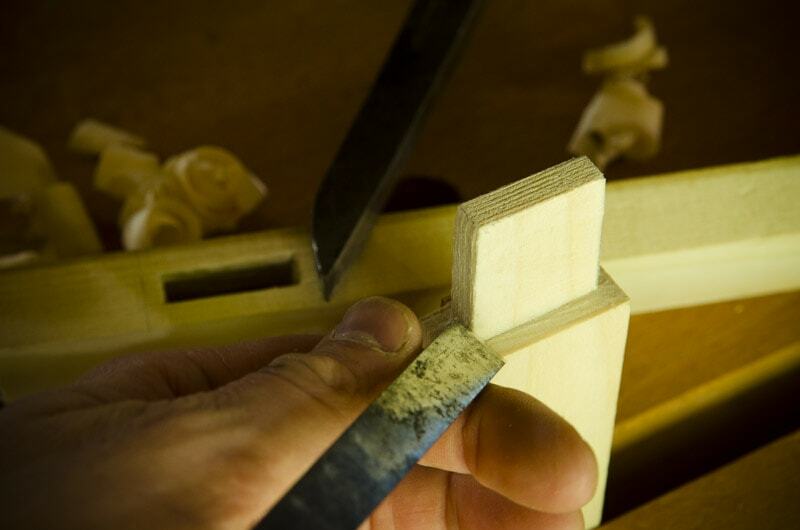 The adjustment mechanism is more simple than the large router planes, as you can see from the above photo. And you can switch from an open throat to a closed throat by simply switching the cutter to the other hole. I use a large metal router and a small metal router quite often. 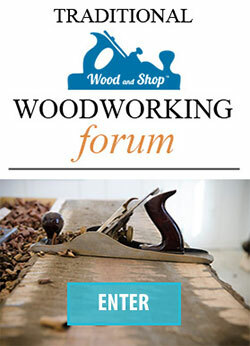 WHERE TO BUY ROUTER PLANES? 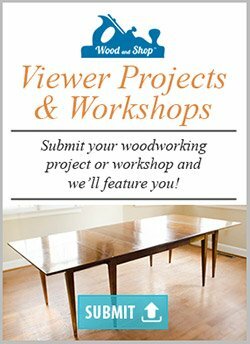 If you found the above video tutorial to be helpful, then you’ll love to own the full DVD to learn how to choose, refurbish, sharpen, and use most types of joinery planes, including various rabbet planes, plow planes, dado planes, router planes, moving fillister planes, combination planes, and shoulder planes. Buy the DVD in my store here. 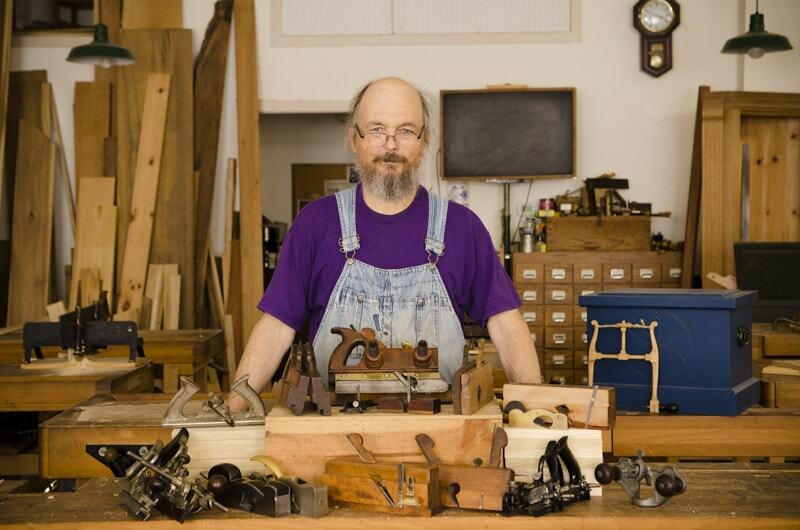 Bill teaches classes at Roy Underhill’s The Woodwright’s School, and is an expert in traditional woodworking and hand tools. 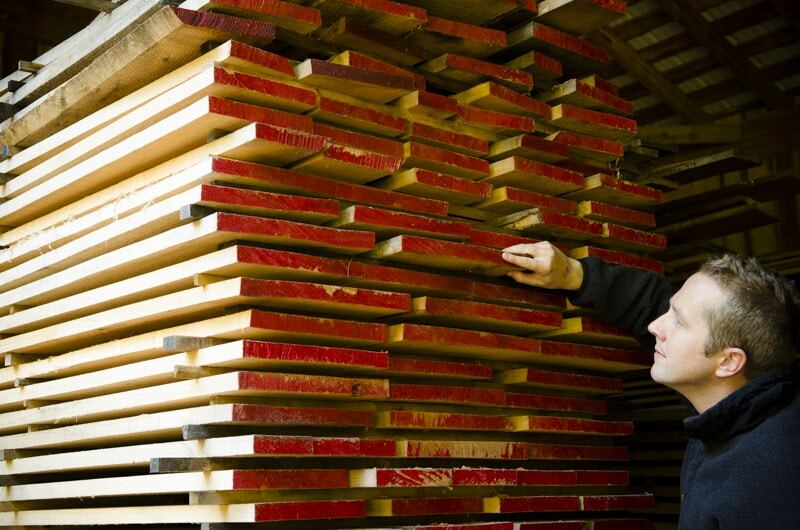 You can see Bill’s profile and beautiful furniture here. CLICK HERE TO SUBSCRIBE TO JOSHUA’S VIDEOS AND ARTICLES. You bed Andrew. 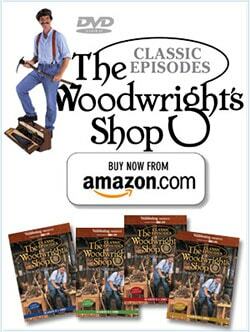 The link is on the product page, but here it is (sold by Popular Woodworking). I fid the 271 far more fiddly to set accurately than the 71, which of course has a screw adjustment..